There is such a variety of office software that it sometimes becomes rather difficult to have an application that can read all formats. 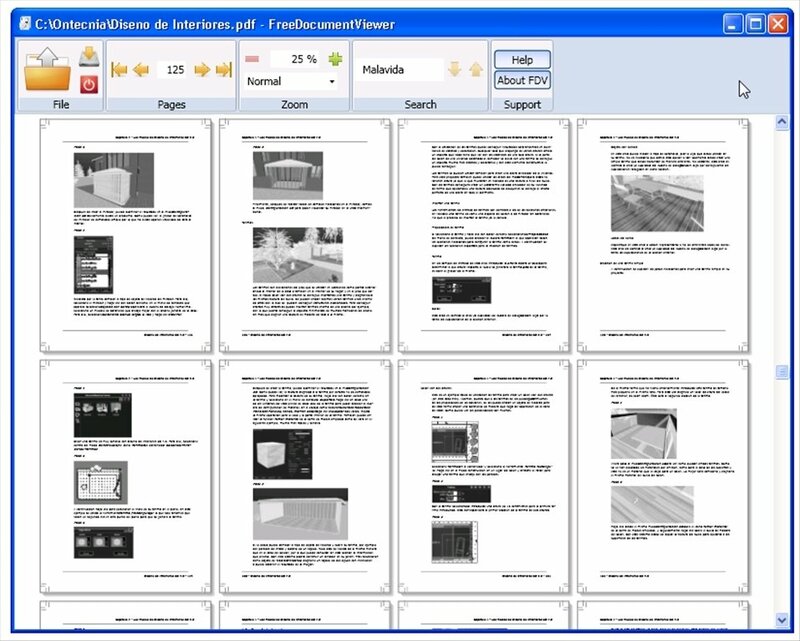 FreeDocumentViewer is a document viewer that is compatible with more than 20 different formats, including all those that belong to the most popular office suites like Microsoft Office, for example. Open almost any document for free. Compatible formats: PDF, DOCX, XLSX, XS, ASP, ASPX, BAK, CFG, DAT, DIZ, INI, JS, INFO, NFO, MANIFEST, PHP, RTF, TXT, HTML, HTM, XHTML and XML. Can complete basic functions to copy, zoom in, search for contents, etc. 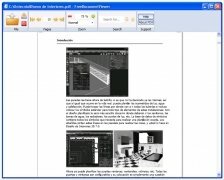 Easily open any document format with a free light application. 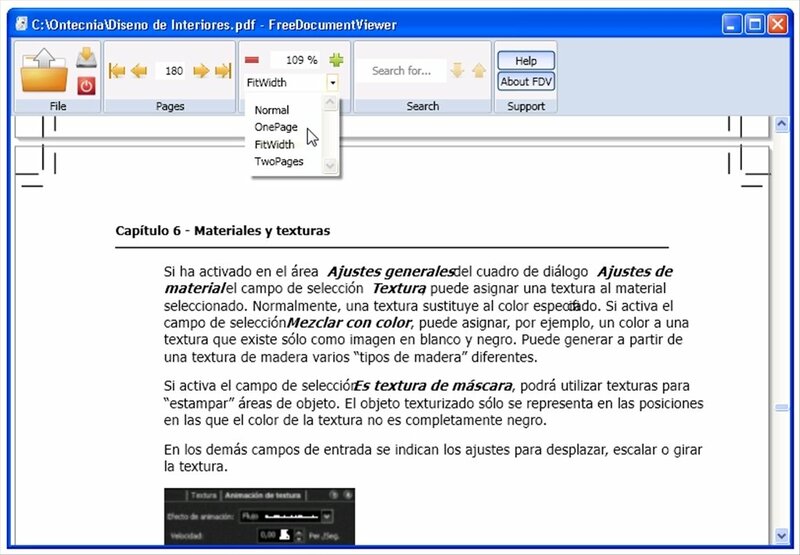 Locate the file on the hard drive from the folder-shaped icon of the interface to open it. 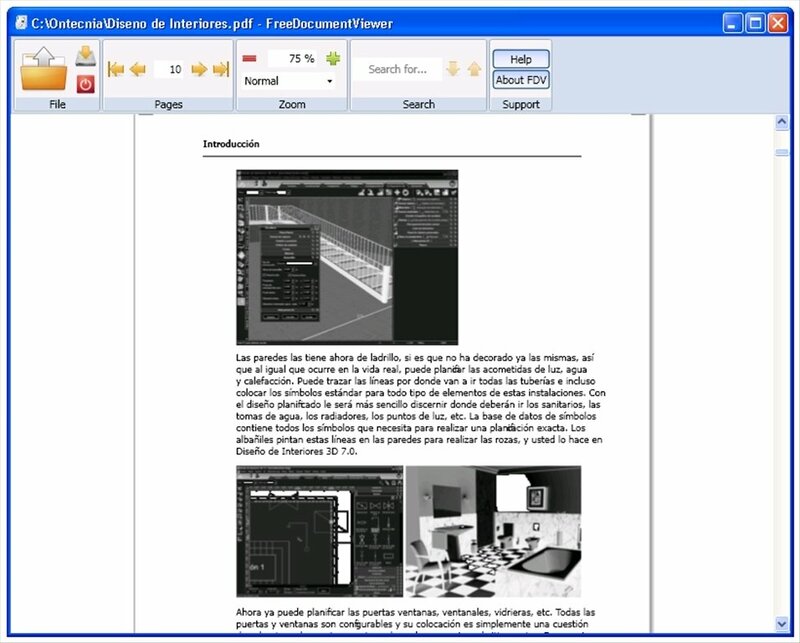 At that moment you will have access to the basic navigation tools that are available to move around the document and you will be able to start reading. 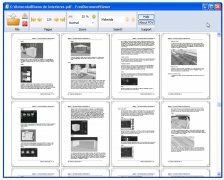 Download FreeDocumentViewer for free: it is always advisable to have a multipurpose tool aimed at opening different kinds of documents.